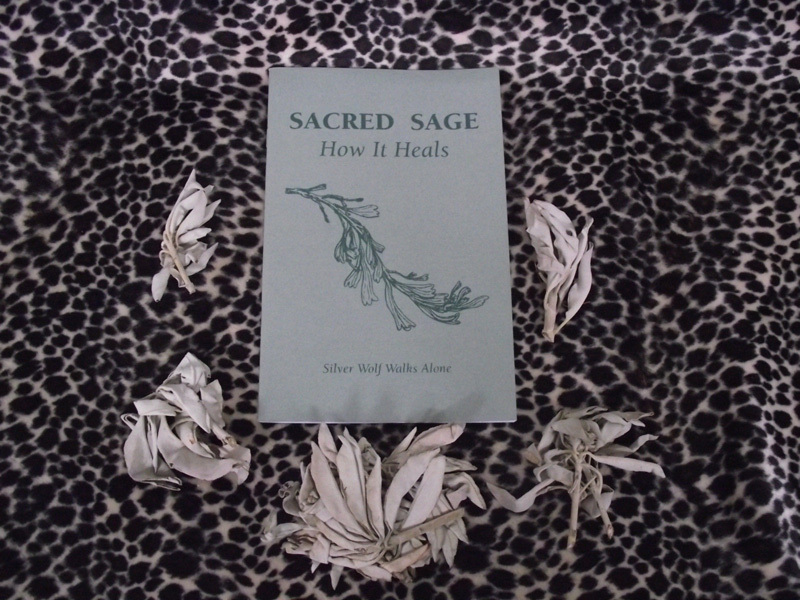 This is a wonderful book of smudging and healing by Silver Wolf Walks Alone and is a must have to a smudging collection. 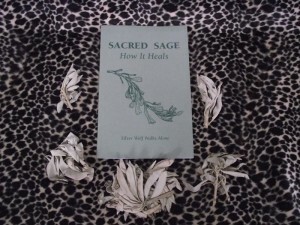 Lots of good information. 28 pages.